Jadience Spa brings East Asia’s most coveted beauty and longevity formulas to life. For over 15 years, Lucid has refined the look and feel of this product and has seen the Jade Spa line grow from a local phenomenon to a product that is a staple at world class spas, including the renowned Ritz-Carlton and Four Seasons Hotels and Resorts. Jadience can also be found at finer natural retailers such as Whole Foods. 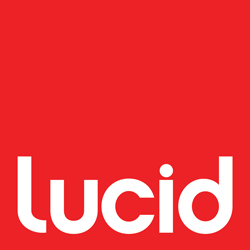 Lucid is responsible for the Jadience Spa logo, package design, and marketing graphics.